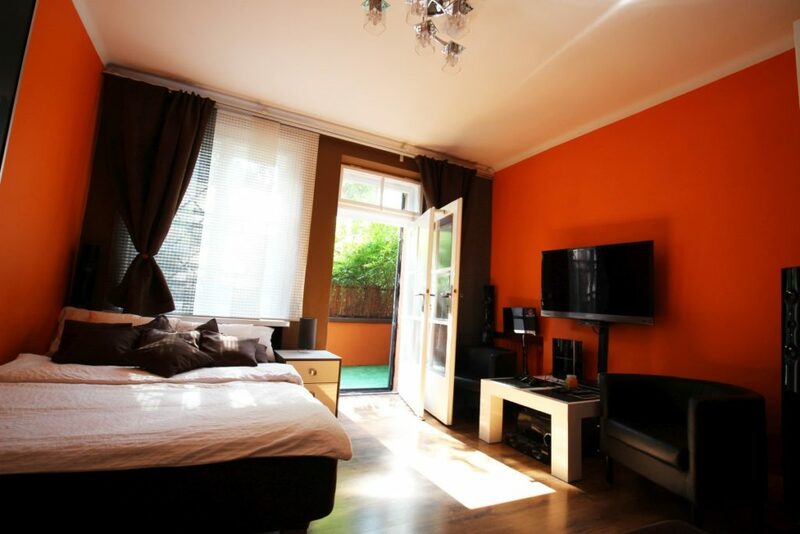 Orange Apartment is a large and exclusive apartment consisting of two rooms, a kitchen, a dining room a terrace and a bathroom with a total area of 62 m2. 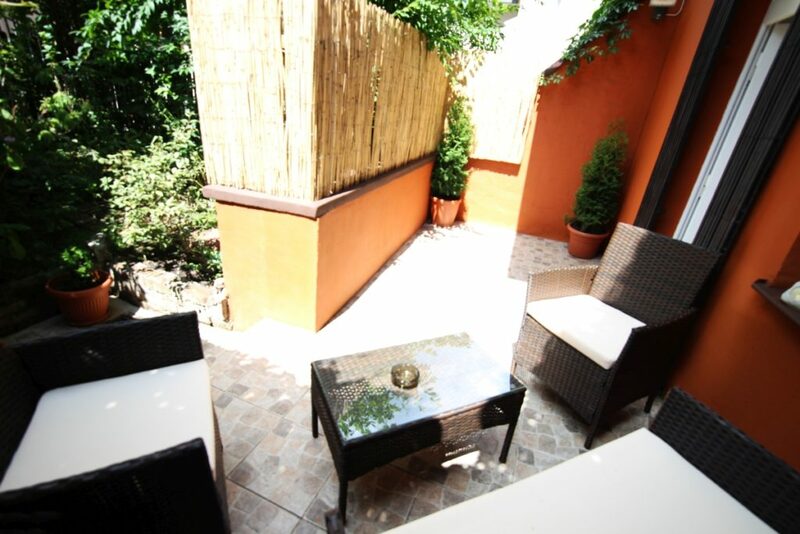 Large room of 21 m2 size of the property is equipped with two beds, one single and one double. 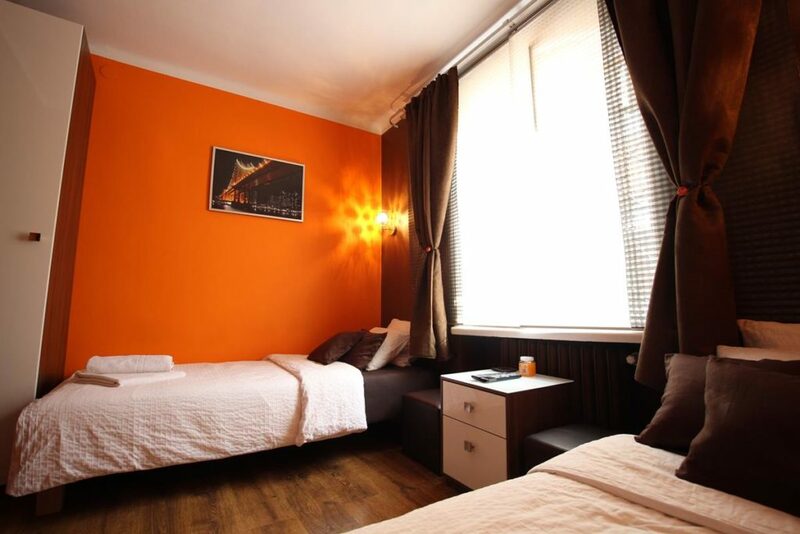 In the room we have a LED TV, satellite TV, DVD,Playstation 3,home theater, radio, wireless internet. 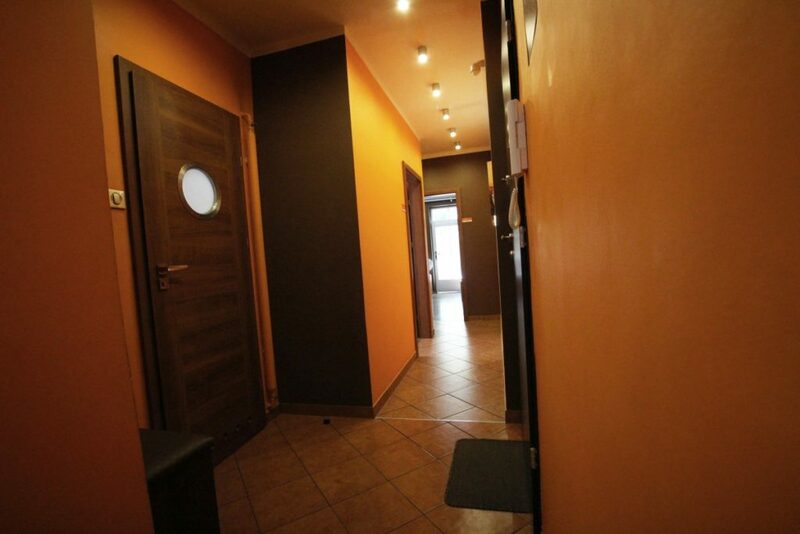 Small room with an area of 10 m2 is equipped with two single beds can be joined into one single. 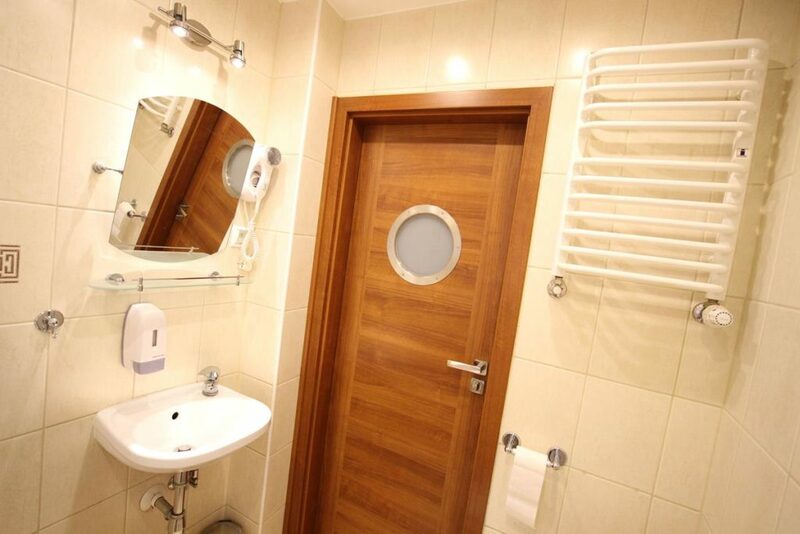 The room is available LED TV, satellite TV and wireless internet. 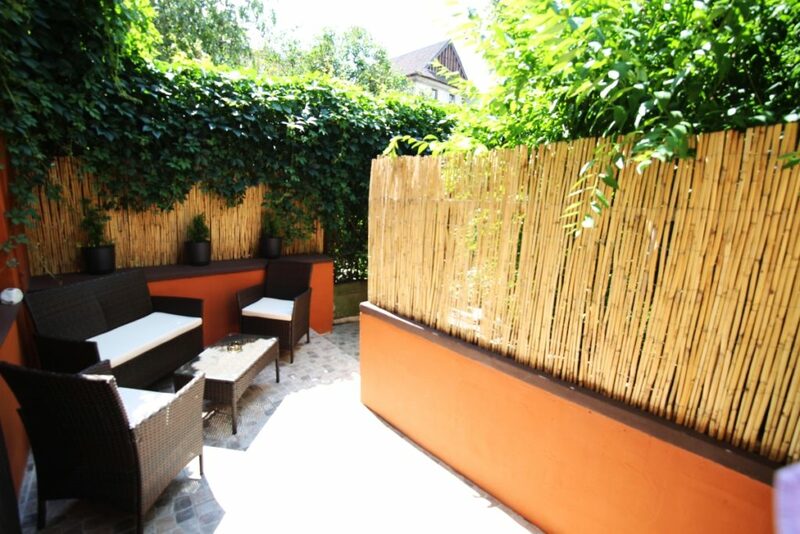 These rooms are located on the ground floor, where the huge advantage is the view from the windows through which you can admire the historic streets of Kazimierz. Just next is a market that is very popular, that takes place every year here, “Festival of Jewish Music,” which some of you may have the opportunity to watch television before. In addition to this we can admire the synagogues, museums, restaurants, pubs and nightclubs. It is a perfect place for people who love night life, and those who delight in exploring and admiring the sights. 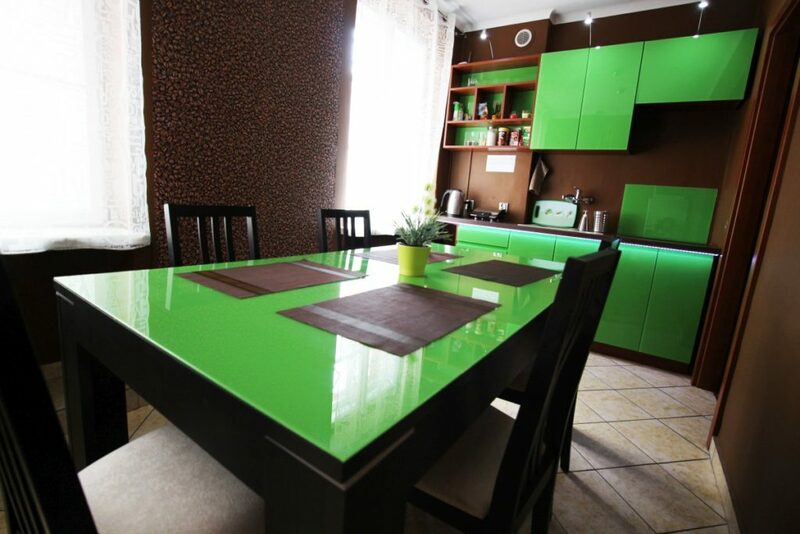 In addition, the apartment is an exclusive, large and fully equipped kitchen with dining area, where you can prepare all kinds of meals and feel homely atmosphere with a hint of luxury. 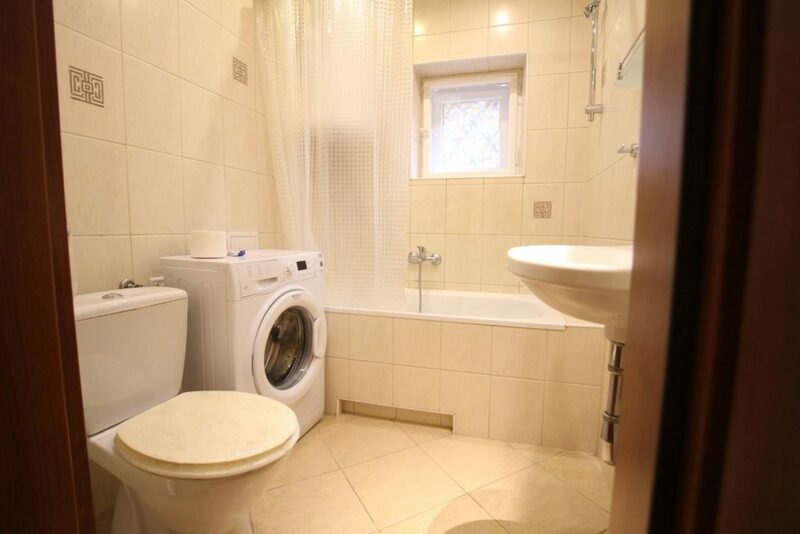 There we also nice and modern bathroom, which includes a shower, sink, toilet, washing machine + dryer, hair dryer, towels, iron.